Each project is priced according to the needs of the customer. We would be happy to produce a quote for you. 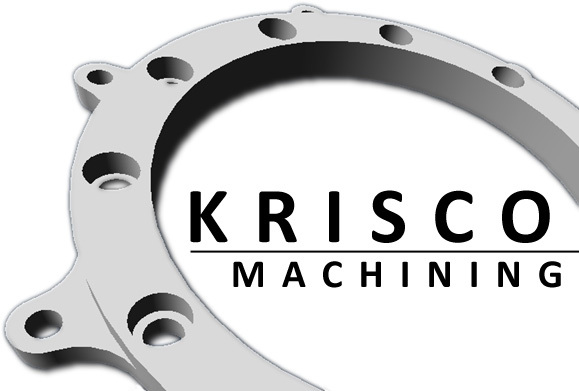 Please send us an email at purchasing@kriscomachining.com. What files can we send to Krisco? We recommend drawings in PDF format. However, we also accept solid models in IGS and STEP file format. Yes, our engineering staff is here to help with designing and reengineering your product to your specifications. Our customers are from across the globe and represent various industries such as the semiconductor industry, medical industry, solar industry and automotive industry, just to name a few. Our turnaround time for projects depend on the complexity and material needed. However, our typical lead time is 1-2 weeks. How large of parts can you machine?